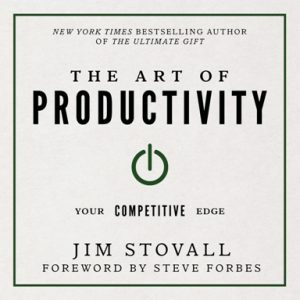 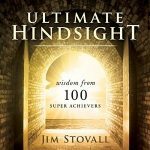 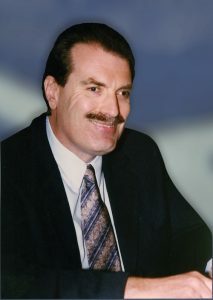 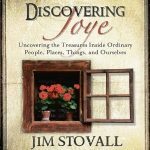 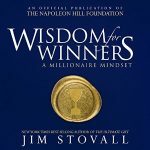 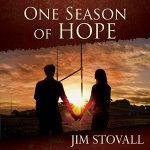 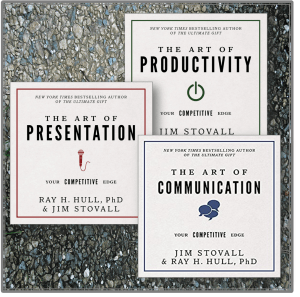 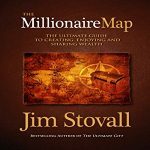 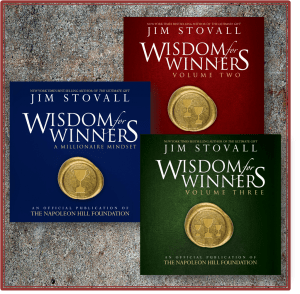 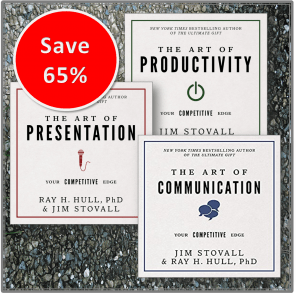 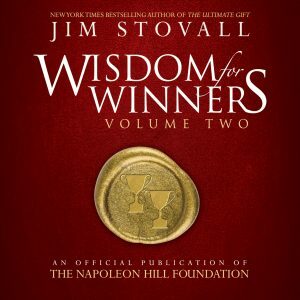 In his latest release, Ultimate Hindsight, Jim Stovall packages a wealth of success tips and hindsight perspective from 100 leaders and superstars from all walks of life. 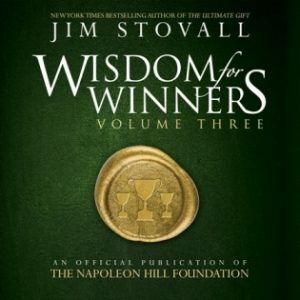 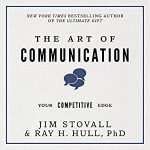 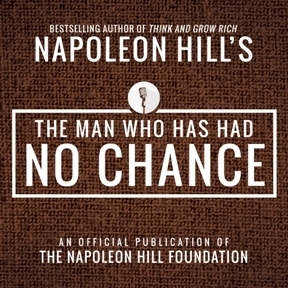 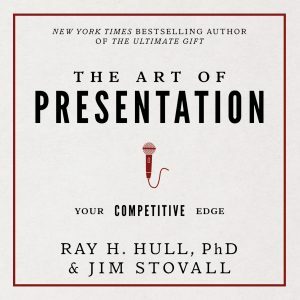 Containing rare interviews with industry celebrities such as Zig Ziglar and Nido Qubein, Stovall’s compilation offers an even wider range of mountain-top perspective by including conversations with entertainment giants such as Frank Sinatra and Barbra Streisand, business leaders Donald Trump and Steve Forbes, and many more.By reading and following the collected wisdom of those who have reached massive levels of success, you can put together your own roadmap to achieving your goals and dreams. 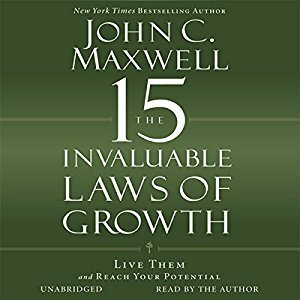 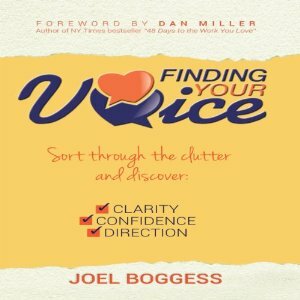 The people included in this select company have been to the top and now share their birds-eye view in these pages for you.